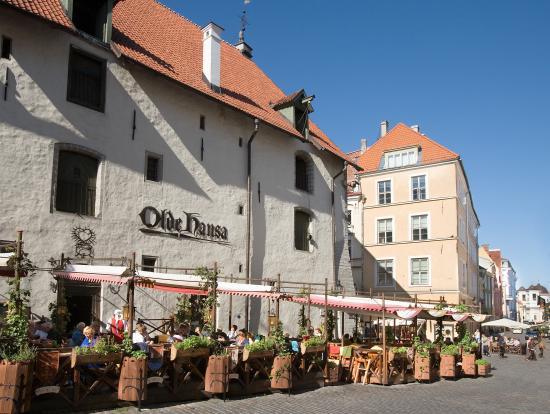 This traditional medieval beer tasting takes place at the residence of a prosperous merchant and at a local restaurant near the Town Hall. Children under 18 years old are served soft drinks. 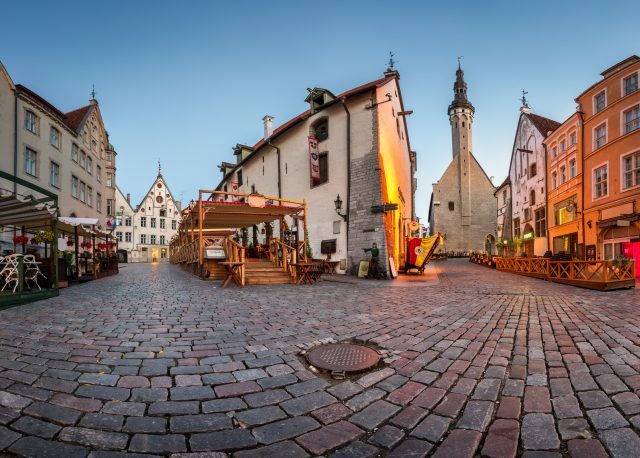 In medieval Tallinn, it was customary to arrange beer tasting ceremonies before the grandest of feasts. 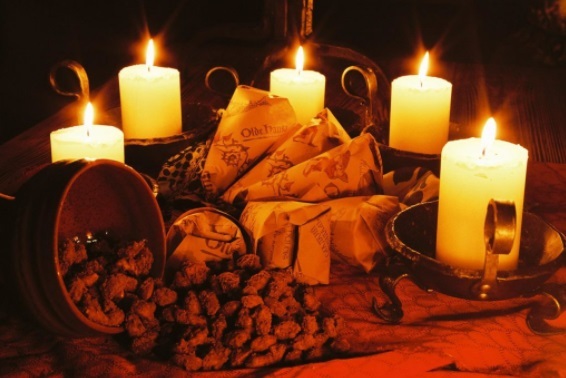 A short guided tour will introduce you to the medieval mysteries of this old Hanseatic town. 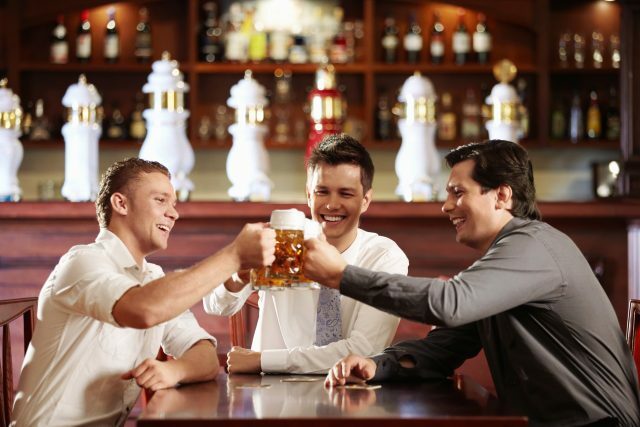 Tasting of local beers will be an interesting and rewarding way to discover new flavors. 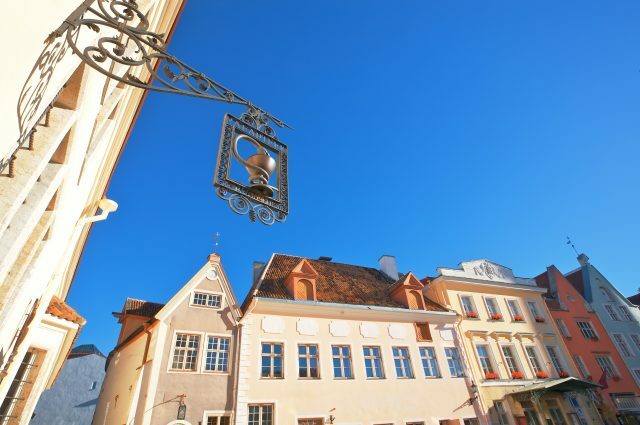 The first beer brewers in town were Catholic monks. 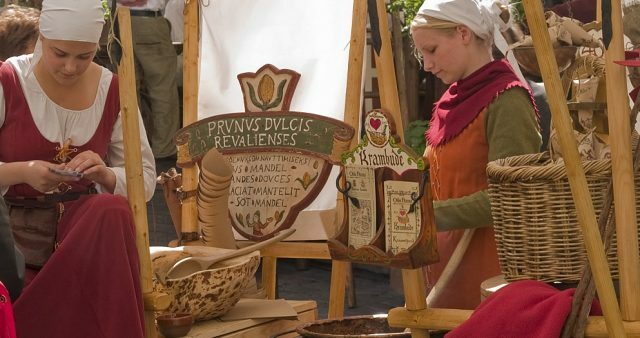 In honor of this old tradition, we offer the opportunity to sample the famous beers in a distinctly medieval way. After punchy jugs with different beers are served, almonds will be brought to the table. Thereafter a more modern pub will welcome us with a sampling of beer shots and some lovely snacks. 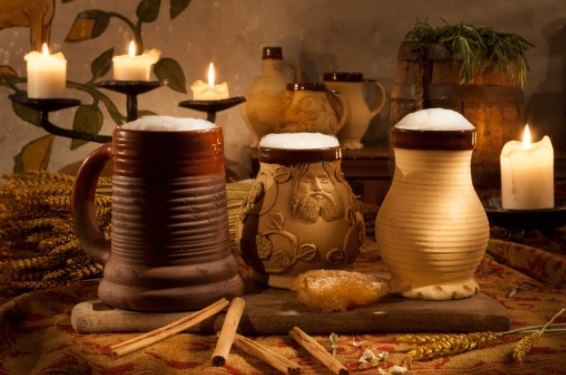 Sip by sip you will come to understand why beer is considered by locals a truly holy drink. Brilliant. We hired Triin as a guide and could not have had a better day. 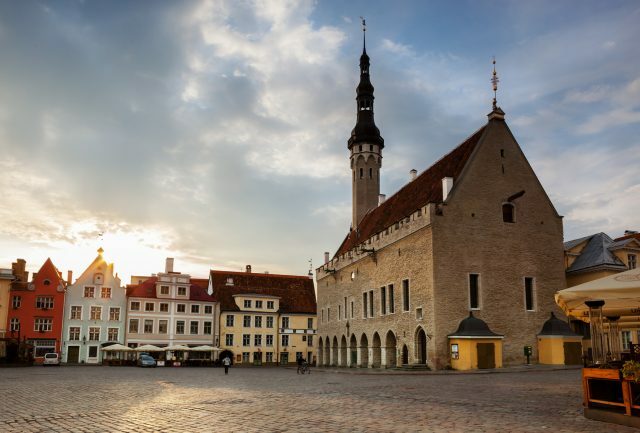 it has inspired us to visit Tallinn again for much longer. Wonderful highly recommended.